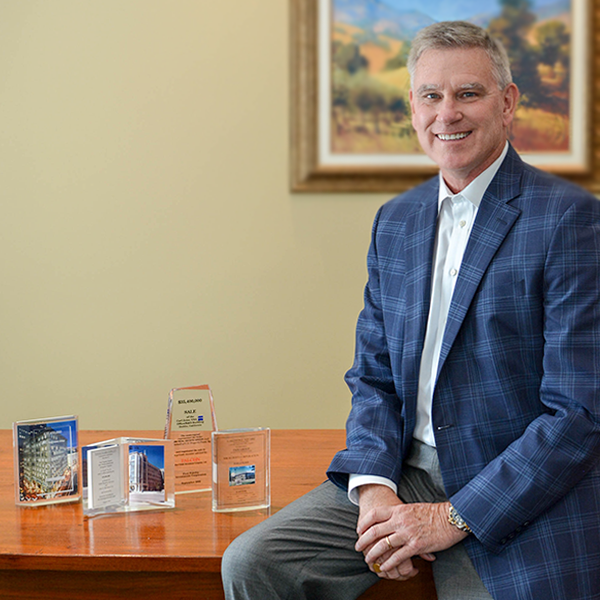 The founder and president of Piedmont Real Estate Group is Jeffrey L. Pittman. Jeff Pittman is a seasoned and experienced real estate professional with a proven track record of success in the institutional real estate industry, real estate development, and commercial brokerage. From 1992 to 2004, he served as Vice President of TMW Real Estate Group, Inc. in Atlanta, one of the world’s leading advisors to European private and institutional capital investment in real estate in both the United States and Europe. During his tenure, Mr. Pittman served as the United States head of sales transactions and was a member of the firm investment committee. From 1995 to 2003, he was personally responsible for sales and leasing transactions totaling over $1.7 billion in the United States. He founded Piedmont in May 2004. His previous experience is diverse and comprehensive and includes asset management, brokerage, corporate services and leasing. He holds or has held several respected industry designations and has served as a committee chair for the National Association of Real Estate Investment Managers, (NAREIM) one of the most prestigious real estate investment trade organizations in the United States.